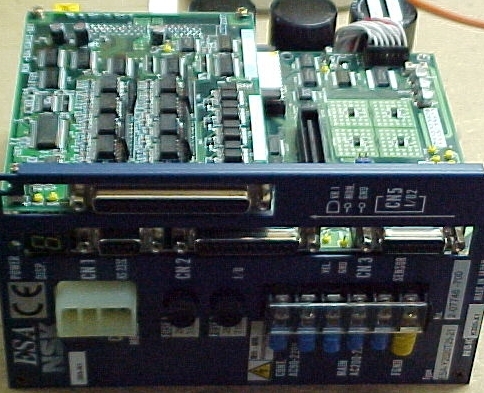 To send in your NSK Servo Drive for repair use the shipping address below. 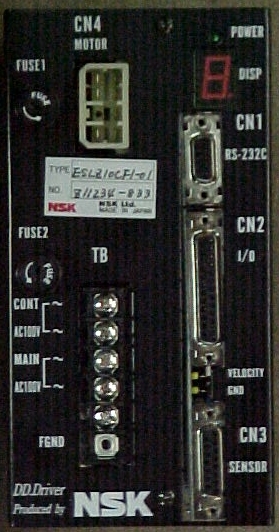 If you need your NSK Servo Drive ESB014 ESLZ10 EM1410 EVS36 EVT15 ESA-Y3040 ESA-Y2005 or ESA-Y2020 series tested or repaired then give us a call at 1-336-969-0110. Normal repair cost for most of these drives is $1000. 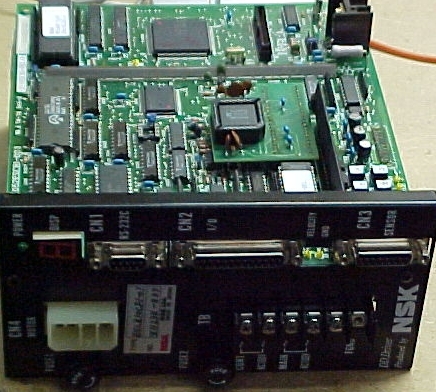 If your NSK unit isn't listed then give us a call at 1-336-969-0110. We can handle most Kokusai installations. If you have any technical questions or wish to offer technical information about any NSK Servo Drive then fill out the form below.